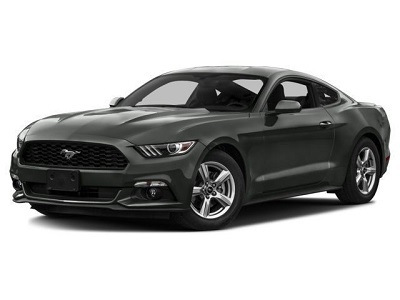 Modern is what would come to your mind when you see the 2016 Ford Mustang from El Paso. After a year of reinvention, the Mustang continues to make waves by introducing three option packages into the mix. It still carries Mustang’s history and classic styling but it exudes a modern touch. With state-of-the-art rear suspension, excellent choices of engines, and various premium features, the Mustang is the definition of American pony coupe. Whether you’re looking for a race car experience or you only want a car that commands attention, this model from a Ford dealership in El Paso is worth a shot. The Mustang comes with four engine options and none of them knows what slow means. The 3.7-liter V6 oozes with speed at 300 horsepower and 280 lb-ft of torque. If it’s not enough for you, the 2.3-liter turbocharged might do with 310 horsepower and 320 lb-ft of torque. This entry was posted in Business on April 27, 2016 by Domingo.